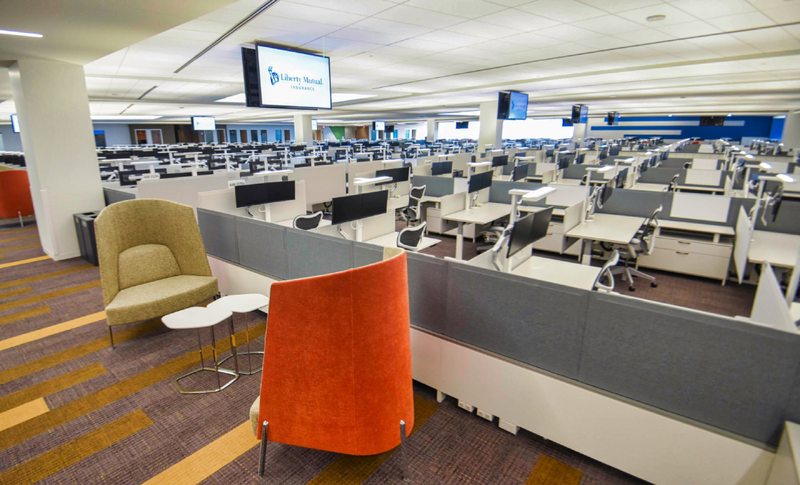 With roles in Claims, Sales, Nursing, Underwriting, and more, there’s plenty of room to grow in our new Legacy West campus in Plano. Not only is our newest campus LEED-certified, It also features electric-vehicle charging stations, priority ridesharing parking, and more than 4,500 parking spaces—98% of which are covered. Additional amenities include full-service cafés, rooftop gardens, and convenient access to nearby shops, restaurants, and local apartments. Why Liberty Mutual in Plano? Think better outside? You’ll have wi-fi-enabled courtyards, patios, and rooftop gardens to choose from. 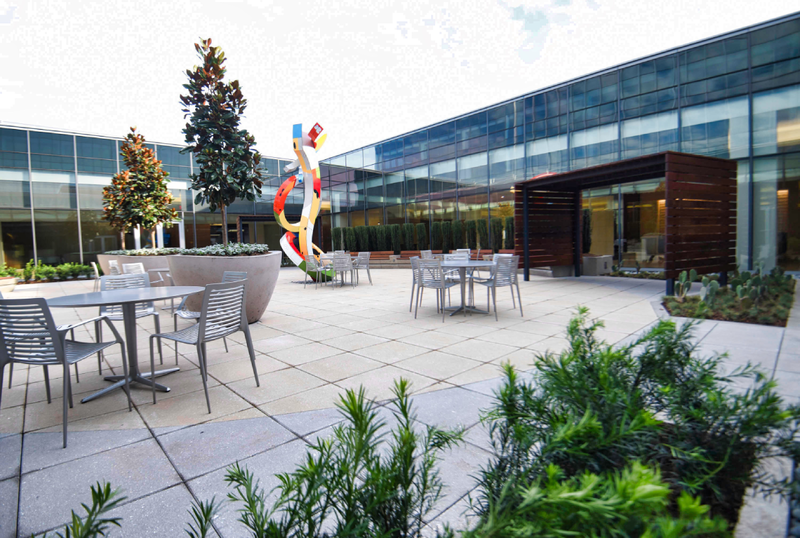 Our Plano facility is currently home to 2,000 employees. So, whether you’re a new employee or simply looking to change your career path, there’s always room to explore different roles. 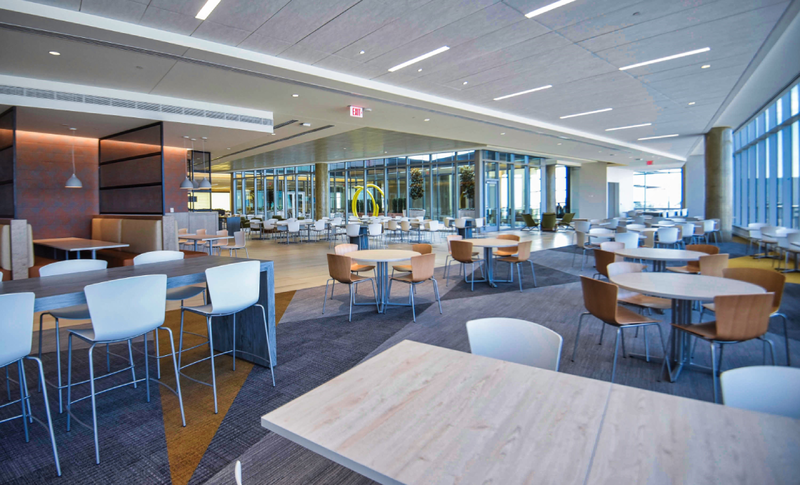 On-site amenities include a full cafeteria and Starbucks, health center, locker and shower facilities, mothers’ rooms, and more.